Flanders Field during the Battle of Messines. AN Post has issued a new €1.35 stamp commemorating the centenary of the Battle of Messines Ridge. 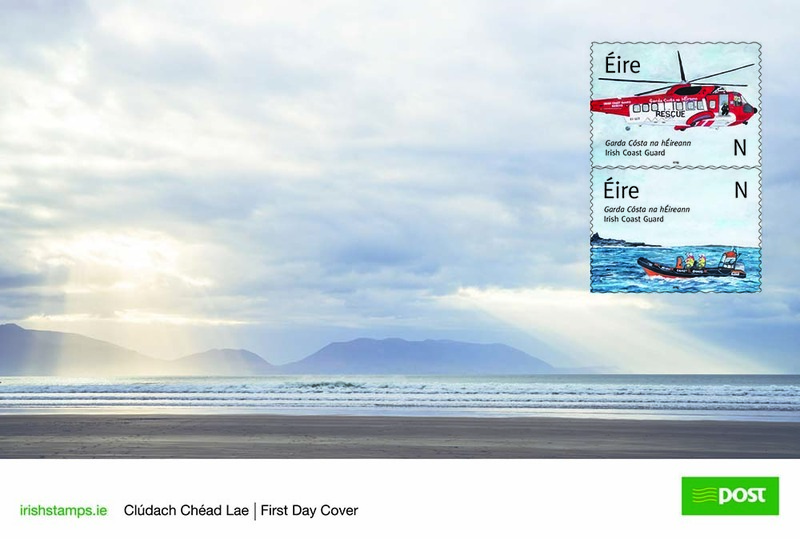 The stamp, designed by Ger Garland, features the Round Tower from the Island of Ireland Peace Park in Messines, Belgium. The new stamp commemorating the Battle of Messines. 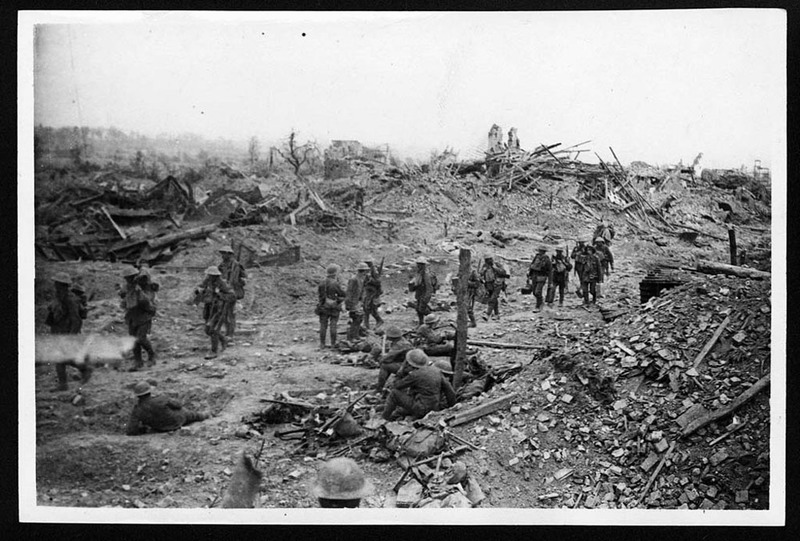 The Battle of Messines involved the British Second Army, under the command of General Sir Herbert Plumer, in an offensive that took place on the Western Front near the village of Messines in West Flanders, Belgium from June 7-14, in 1917. Soldiers from the 16th (Irish) and the 36th (Ulster) Divisions played an important role in one of the war’s most effective large-scale operations by reclaiming the German occupied Flemish village of Wijtschate. It was believed that the success of the operation on June 7 created the prospect of reconciliation between the two political traditions in Ireland – British unionism and Irish nationalism. 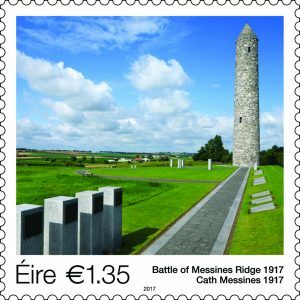 AN Post has issued a new €1.35 stamp commemorating the centenary of the Battle of Messines Ridge.